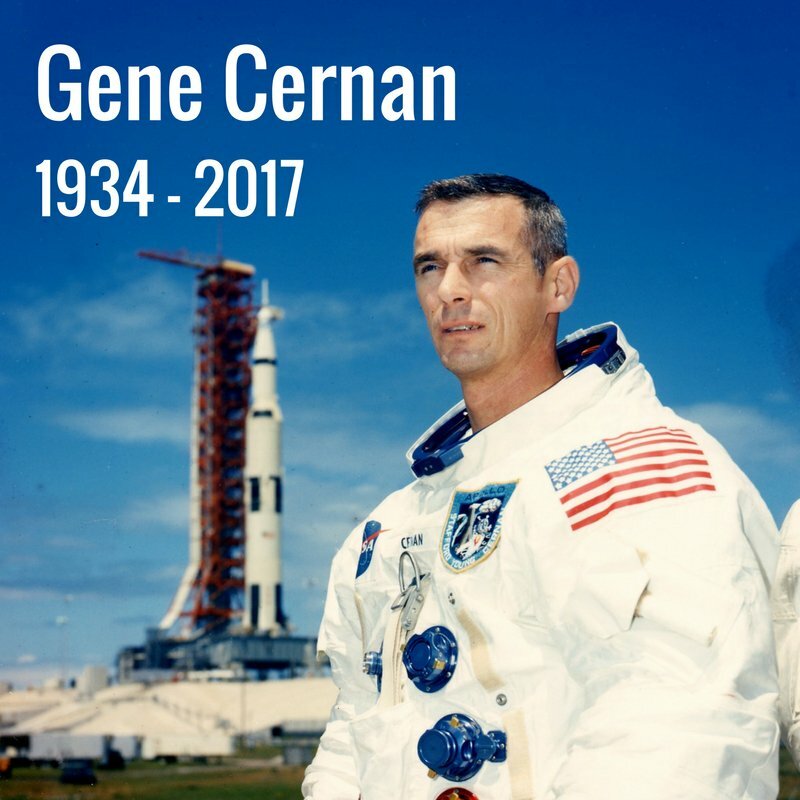 We are saddened by the loss of retired NASA astronaut Gene Cernan, the last man to walk on the moon. Before the Apollo 17 mission, Cernan had travelled into space twice – in 1966 and 1969. Cernan also produced a documentary film about his life. Born on 14 March 1934 in Chicago, his full name was Eugene Andrew Cernan. Gene Cernan’s death comes just weeks after that of another Nasa astronaut, John Glenn. The family of Apollo Astronaut Capt. Eugene Cernan, the last man to walk on the Moon, announced that he passed away today following ongoing health issues. Details regarding his funeral will be announced in the coming days. “Gene first served his country as a Naval Aviator before taking the pilot’s seat on the Gemini 9 mission, where he became the second American to walk in space and helped demonstrate rendezvous techniques that would be important later. As a crew member of both the Apollo 10 and 17 missions, he was one of three men to have flown twice to the moon. He commanded Apollo 17 and set records that still stand for longest manned lunar landing flight, longest lunar surface extravehicular activities, largest lunar sample return, and longest time in lunar orbit. Today we lost yet another hero. Gene Cernan and I met for the first time when we were selected for the third group of astronauts in November of 1963. We started our training together in January of 1964 and eventually worked together as the backup crew of Gemini 9. He was a Navy guy and I was Air Force so there was always a friendly dose of ribbing and trying to one up each other that continued to this day. We had the very interesting task of training together on the maneuvering unit – a jet pack like George Clooney used in the movie “Gravity”, which was a fascinating project and was quite complicated. 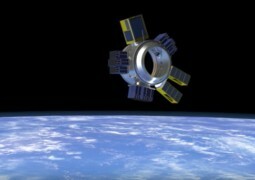 Unfortunately, NASA felt it was too risky so we weren’t able to use it during our Gemini missions. I left NASA before Gene’s mission to the Moon on Apollo 17 but of course followed it closely with the rest of the world. He served the nation extremely well on his mission with Ron Evans and the first scientist astronaut, Jack Schmitt. It was the final mission to the Moon but our hopes had been that we would press forward and eventually be on Mars as the next destination. Unfortunately, that hasn’t happened and Gene is the last person to step foot on another celestial body. He was the last man on the moon and he wasn’t happy about that and continually stressed that he didn’t want to be the last. Gene was probably the strongest spokesman for astronauts for lunar travel and advocating a return to the moon. He made multiple trips to Washington to give testimony along with Neil Armstrong and Jim Lovell to promote NASA and not losing our pioneering spirit. He wasn’t really a Mars guy like me, but he cared deeply about continuing manned space exploration. Us astronauts will always remember his cheerful and smiling approach to everything. With the passing of the First Man – Neil Armstrong, and the passing of the Last Man – Gene Cernan, it is up to us Middle Men to carry on spirit of Apollo into the future for our Nation and the world.